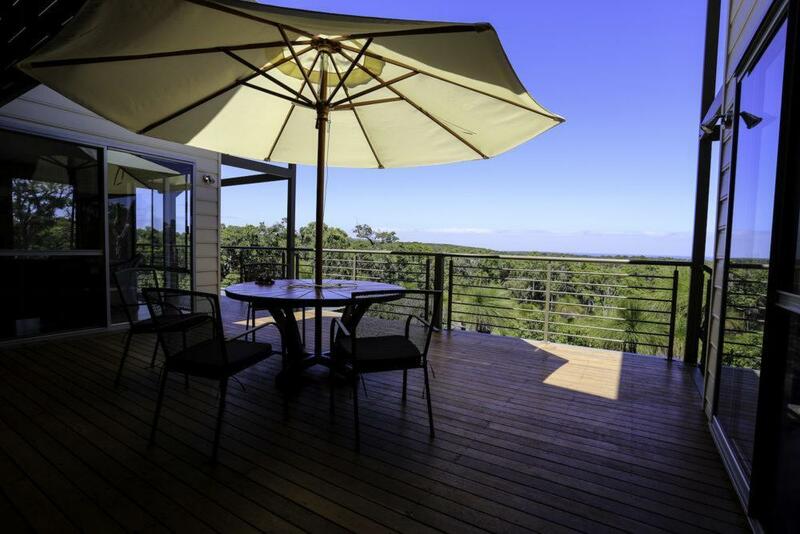 This striking custom home located in Gracetown has beautiful 360-degree views of the surrounding hillslope as well as glimpses of the ocean. The home is carefully designed to blend in with the unique location which includes a mixture of beach shacks from the 60’s and contemporary homes built to take in the sweeping ocean views. 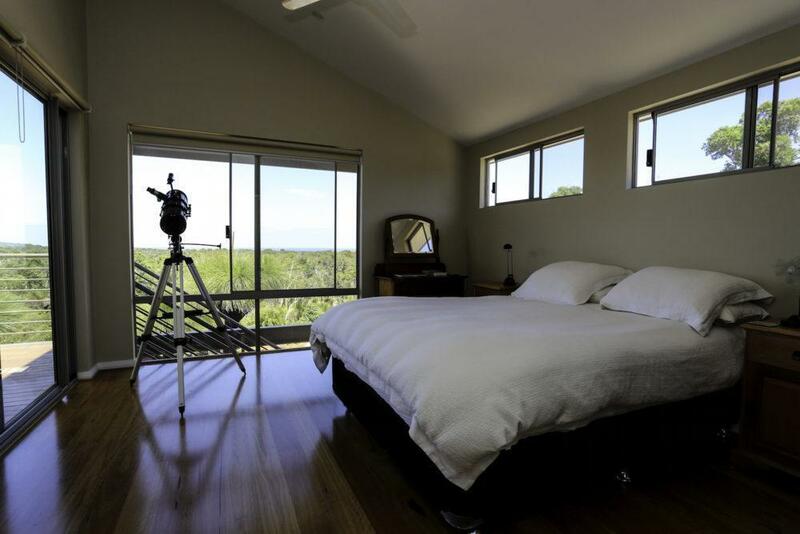 Based off our popular design, the Capricorn Loft, the home resembles a quintessential West Australian beach house and sits comfortable in a cloud of salt infused air. 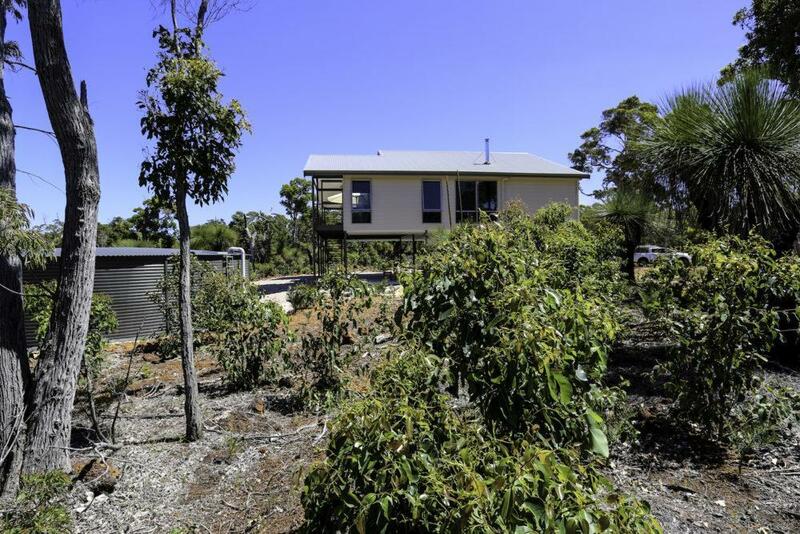 The home is elevated high above the ground on steel stumps with an expansive verandah for balmy summer nights, three bedrooms, two bathrooms and a free form living and kitchen area designed to inspire a sense of living on a permanent holiday. 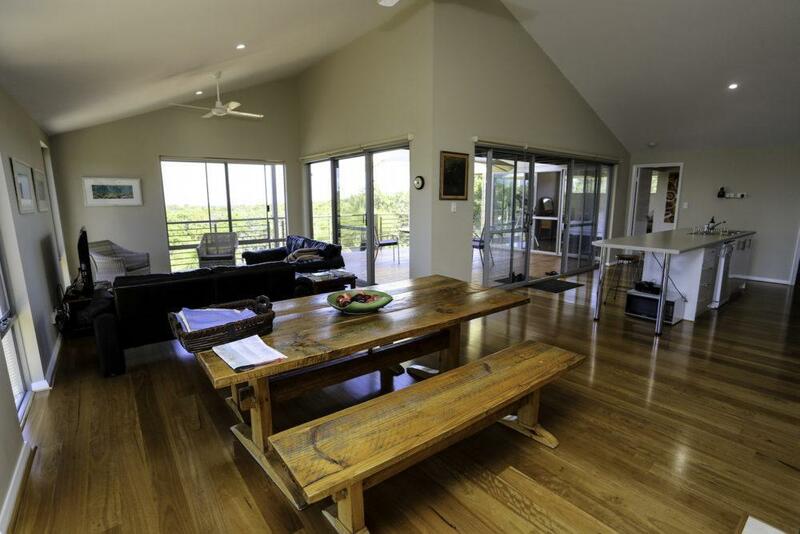 This is an example of a fabulous West Australian home, matched perfectly to its surroundings.